Happy new year with a new improved version of FUSION WARS! After a great reception by users of the Early Access launch of Fusion Wars, Estudiofuture keeps working on the game, adding new features and improvements to get a better performance. Now it is easier to find other players on current coop games. –	New difficulty levels, unblocked gradually when you complete the game. New enemies and new challenges inside each difficulty level. –	Great improvement decreasing lag in coop mode. 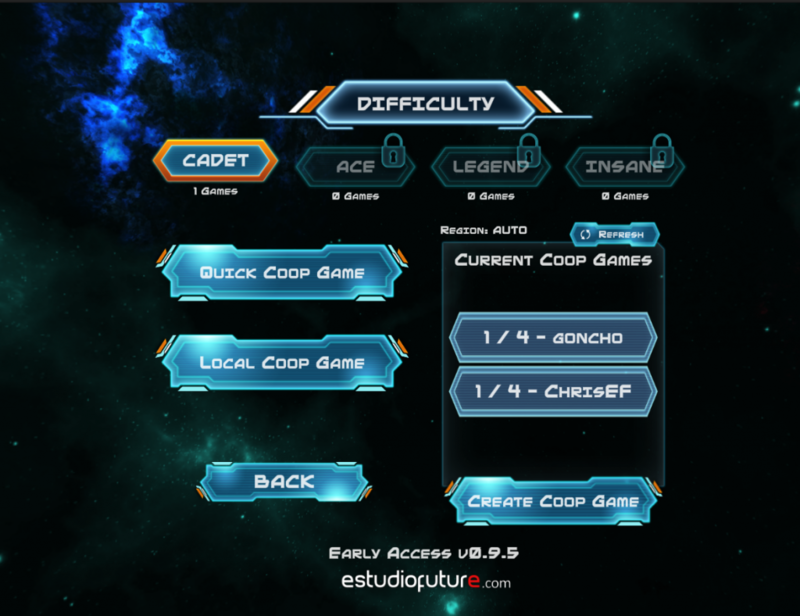 –	Remodeled coop mode menus. Now it should be more easy to find other players. 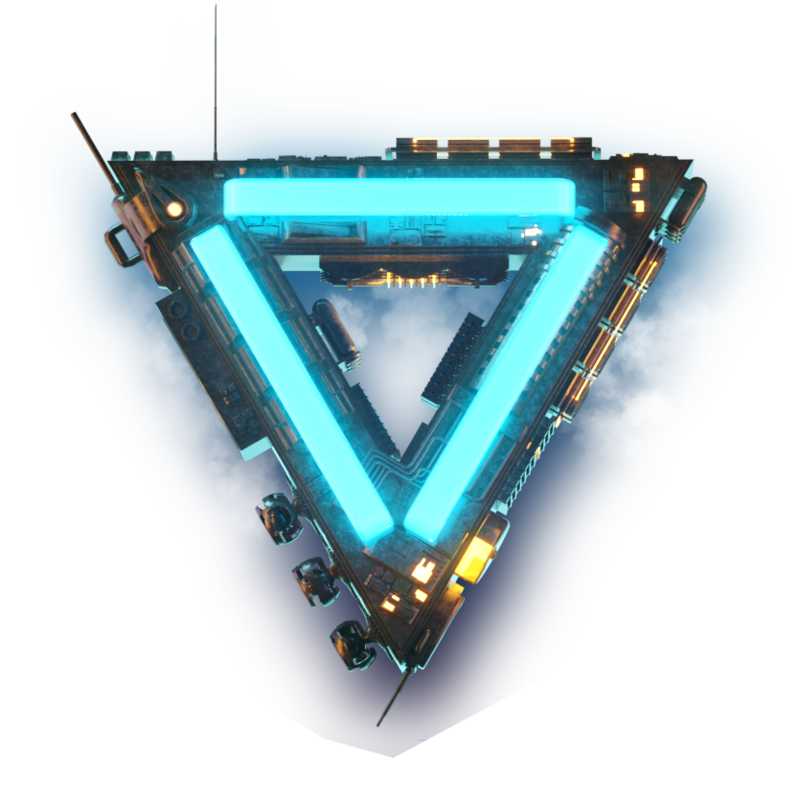 –	Voice chat is come back in coop mode. –	Players can see their ping on the left side of the cockpit. –	Improved AI in enemies. –	Visual improvements in scenarios. –	Visual improvements in vehicles. –	Compatibility with the new XBOX-S controller. –	Fixed physics in enemies. –	Tunned diffculty for various players. –	Bug fixing and polishing. –	New feature: You can continue your game at anytime from the last level you played. But you had to be alive! –	No limits for lives you can get. –	Improved feedback of ray weapons. –	Solved some multiplayer issues. –	Coordinate launch ready: launch the game directly from Oculus Rooms to play with up to 4 friends. –	Proper tracking of your score, first step for a global leaderboard support. –	Improved cockpit (now you can see how fast your futuristic vehicle is). ¡This is only the beginning! There is still a lot of features and improvements to come. Stay tunned! The Fusion Wars have started! Today we launched the highly anticipated Fusion Wars game on Samsung Gear VR. The early access version is only the beginning of this great adventure. With your help we will keep improving the game, adding a lot of great new features. We deeply appreciate your feedback about the game and will do our best to make Fusion Wars the best action game for VR.